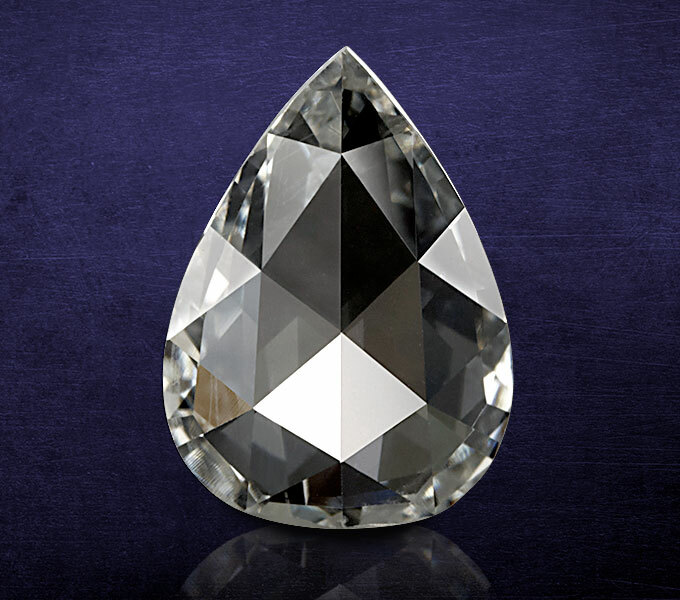 The ancient art of faceting a stone to look like an opening rose originated in India in the 16th century. 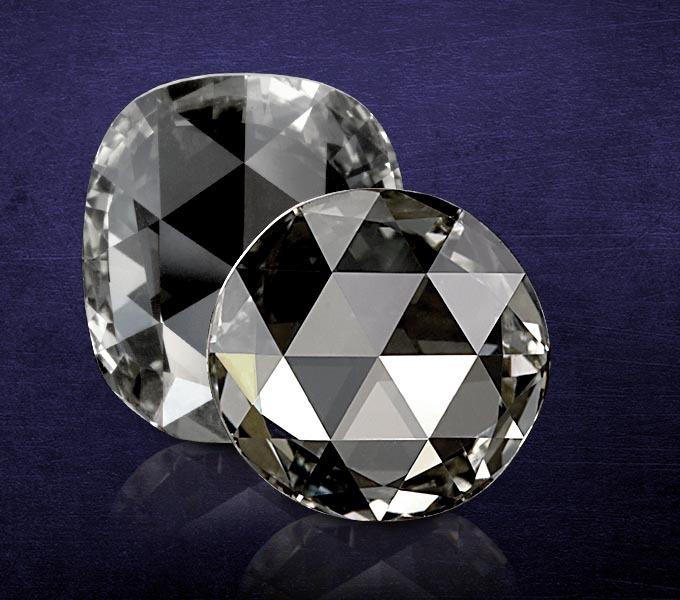 The result is a stone that is still coveted today by high-end designers and consumers alike. 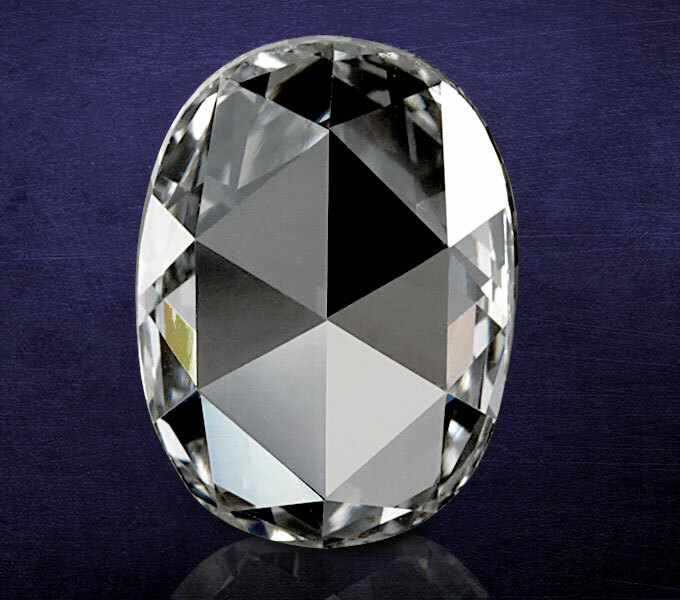 This brilliant time-honored cut allows light to reflect within 24 domed facets. 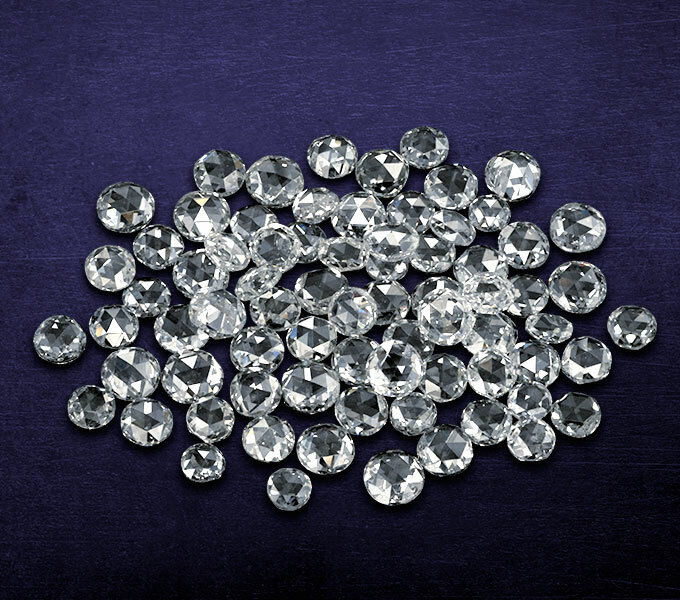 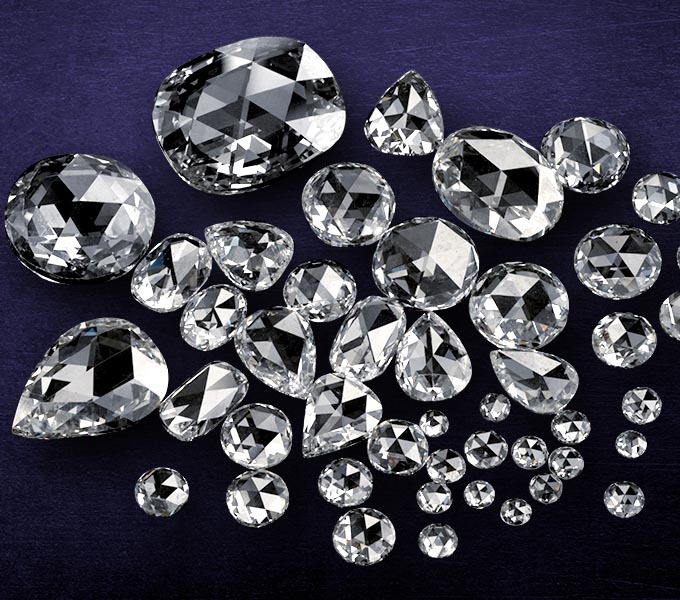 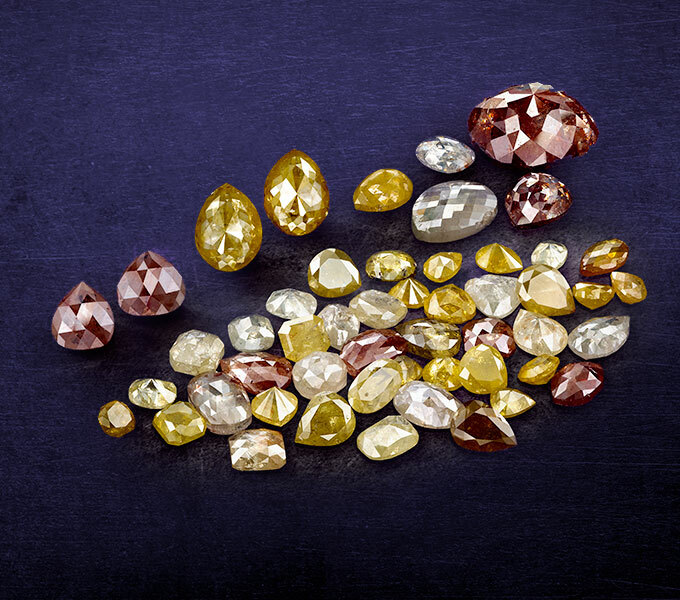 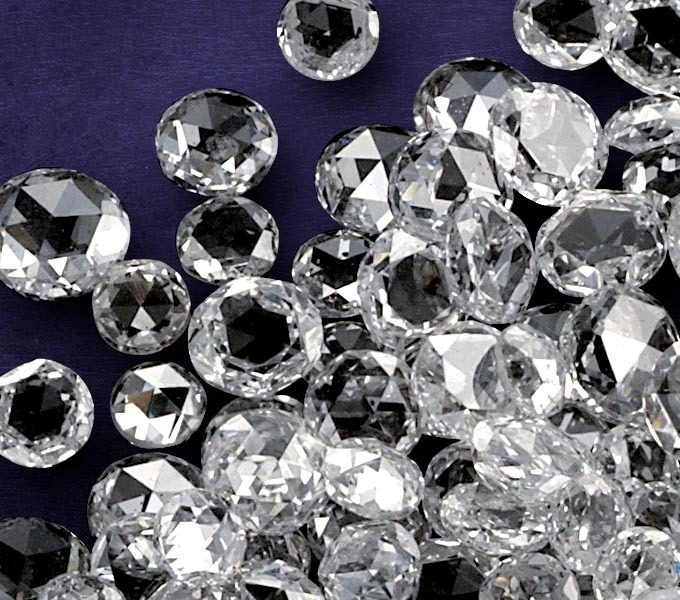 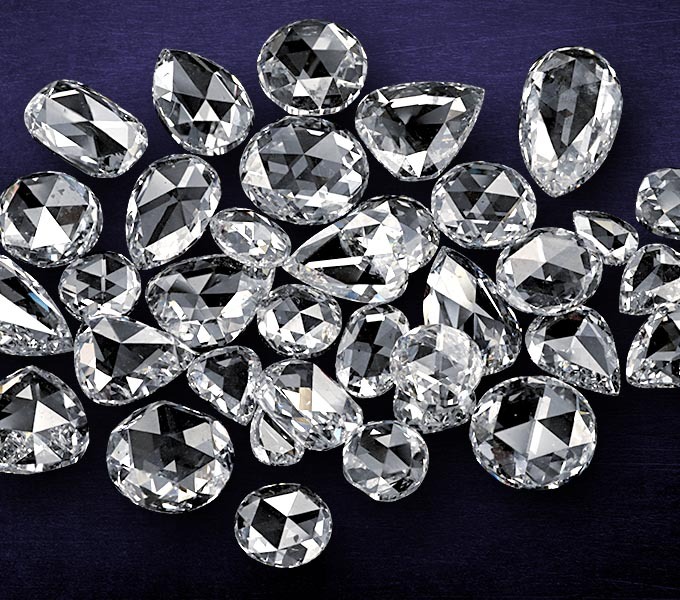 Prijems carries a wide selection of Rose Cut stones in a full spectrum of colors and clarities. 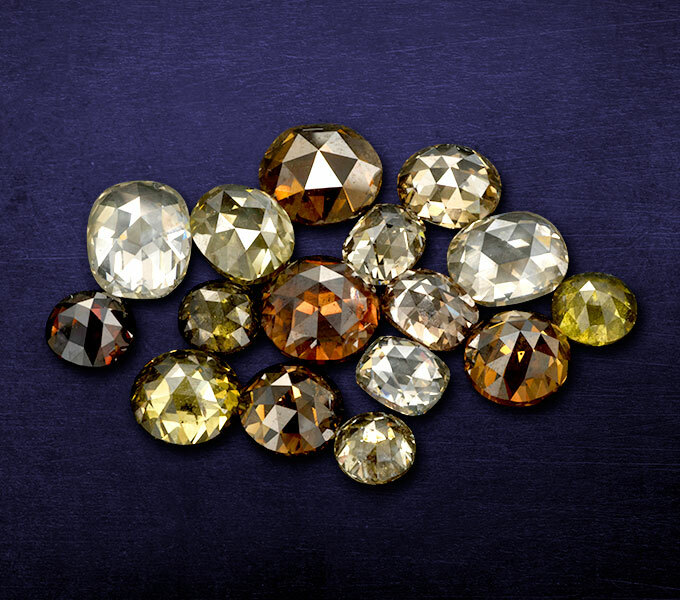 Whether you are looking for timeless whites, intense yellows, lustrous champagnes, or pretty pinks we have you covered. 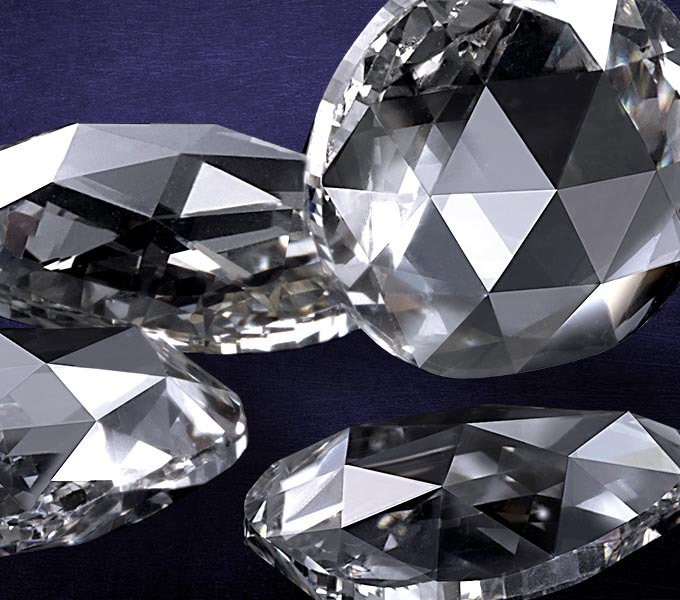 Noteworthy shapes including rounds, ovals, pears, cushion cuts, and others are on hand in an array of sizes.